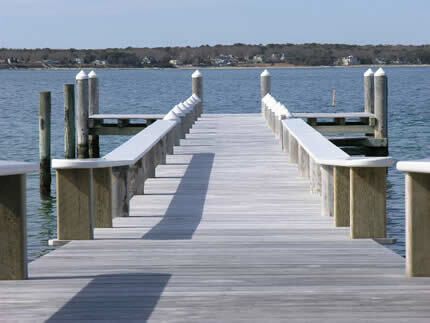 Docks & piers, shore protections or entire marine facilities. At SEG, we craft dynamic solutions for marine projects. We design and permit residential and commercial piers, shore protections, beach nourishment and dredging projects. In order to successfully complete the lengthy permitting processes for marine structures, we employ a proactive approach of communicating early with local, state and federal agencies building consensus for the project’s design elements and objectives.